When you come to think about it, most people don’t usually question the temperature of their fridge. Your fridge is delivered and, like most of us, you probably just leave it on the default setting. What temperature should a fridge be set at, then, and what are the ramifications of not changing the temperature if it is incorrect? 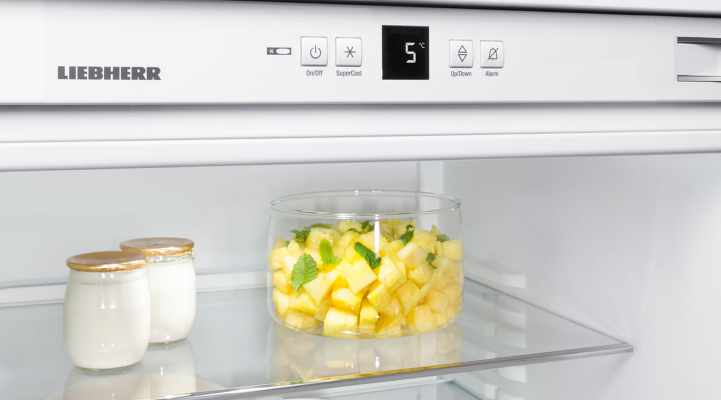 WRAP, the food waste charity, says the average fridge is running at 7°C, despite Food Standards Agency guidelines stating the ideal fridge temperature is 0 – 5°C. The charity says that a staggering £15bn worth of food ends up in waste in the UK every year. Storing perishable produce like dairy at a less-than-optimal temperature is one of the key contributing factors. 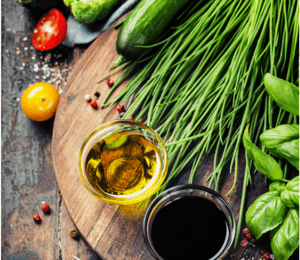 “Our fridges are often too hot for our food to handle, which means that milk and other food items are going off too soon and getting thrown away,” Helen White, from WRAP’s Love Food Hate Waste initiative, told The Huffington Post. 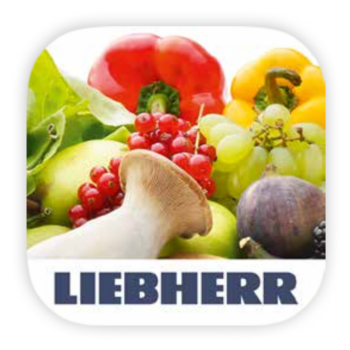 Liebherr appliances with touch electronic control displays make it especially easy to check and change the temperatures of your fridge and freezer. 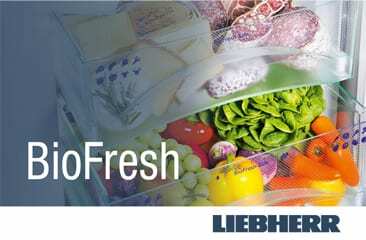 Setting your fridge to the right temperature has therefore never been simpler and, if you have a Liebherr appliance with BioFresh storage compartments, a variety of food will stay fresher for even longer. Allow warm food to cool to room temperature before putting it in the fridge. Store food in the correct parts of your fridge. You should store dairy, cooked meats, leftovers and packaged food on the top and middle shelves of your fridge. 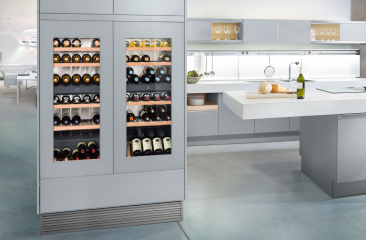 The bottom shelf should be reserved for meat, poultry and seafood, with the drawers storing fresh fruit, veg and salad. Use a cool/freezer bag for storing chilled goods whilst at the supermarket until you get home. 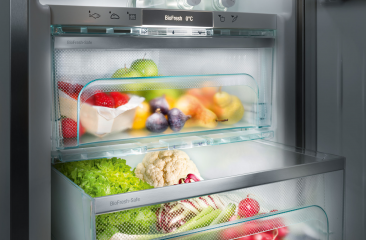 Close the fridge door wherever possible to minimise ingress of ambient air which will raise the temperature inside. 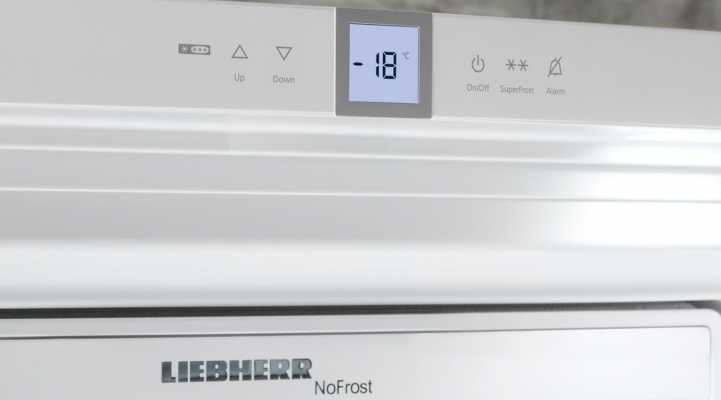 In case you were wondering what temperature your freezer should be – well, that’s much simpler. 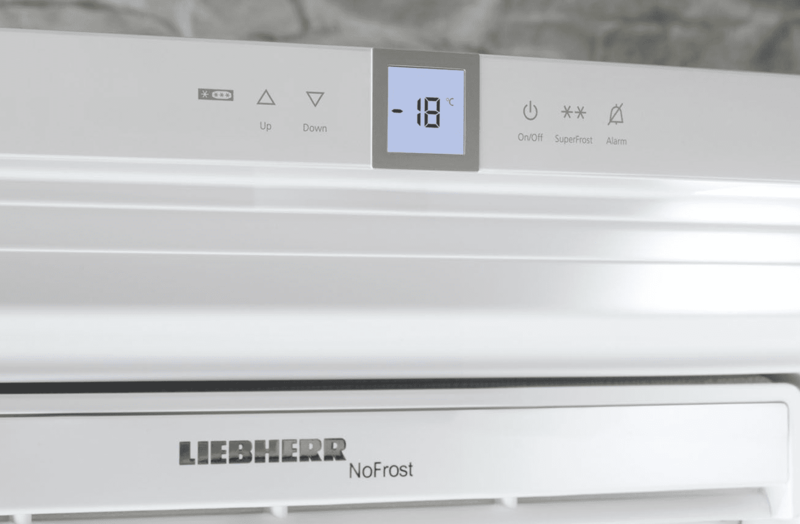 Generally, the best temperature to set your freezer at is -18°C. 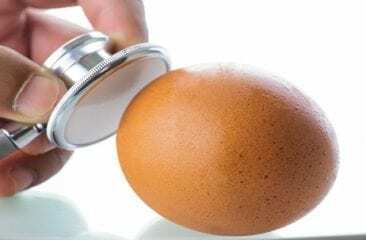 Have you changed the temperature of your fridge? If so, did you notice a difference in food waste? Do let us know… get in touch with us on Twitter or Facebook.